This is a must-see for all you animal lovers! This home is a rare find. This home is centered in the heart of Cashmere. Great schools, plenty of space and lots of peace and quiet. 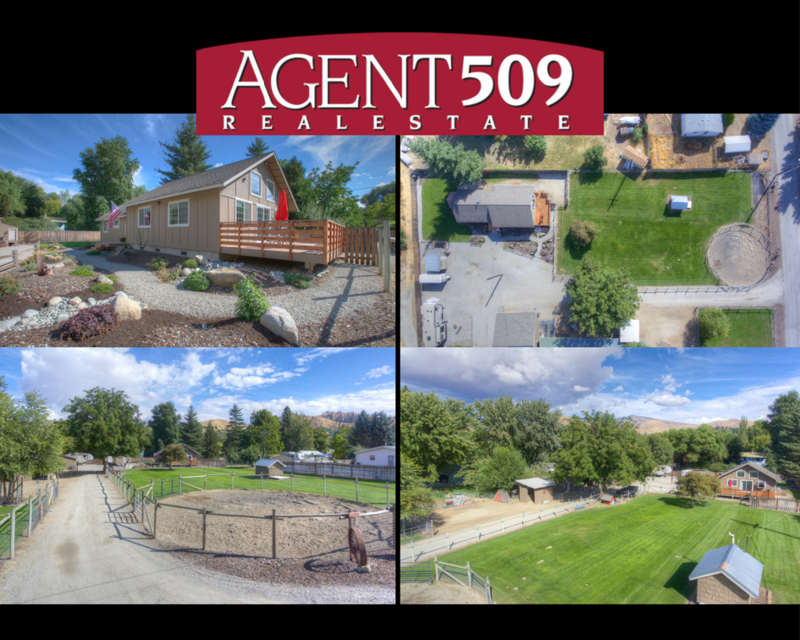 Make a trip out to Cashmere this Sunday and see for yourself, all the comforts this small ranch has to offer!